In the framework of the Rostrum+ project, the works presented at the 63rd International Rostrum of Composers will be on free streaming for two weeks. This is an unique opportunity to listen to some of the most recent contemporary creations from all over the world! 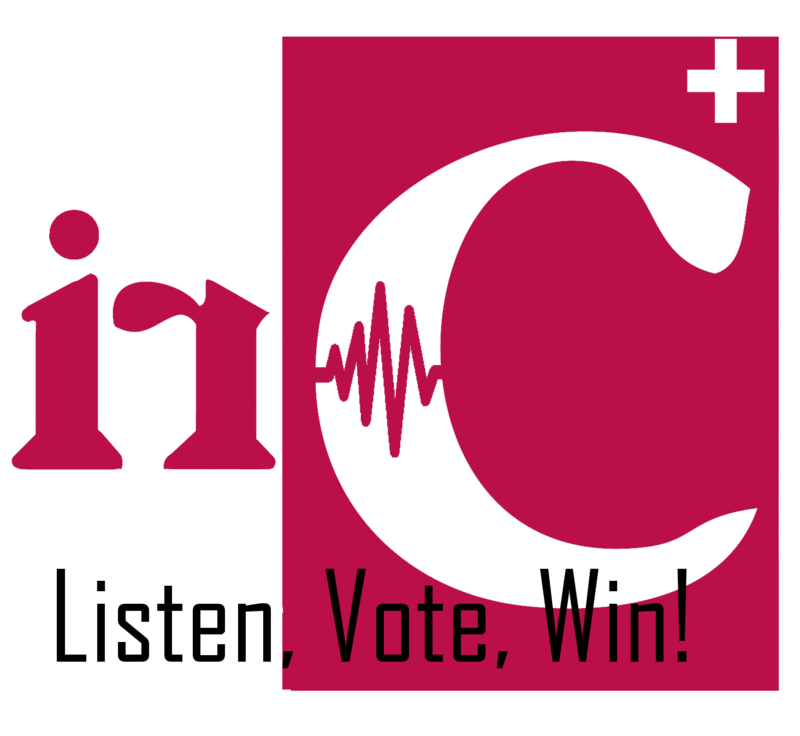 Vote for your favorite and get the chance to win a fine selection of contemporary music works! Paris/Wroclaw, May 16, 2016. – The International Music Council, the National Forum of Music and Polish Radio are organizing the 63rd edition of the International Rostrum of Composers (IRC) in Wroclaw, May 16 to 21. The IRC is an international forum of representatives from broadcasting organisations who come together for the purpose of exchanging and broadcasting contemporary music. Are you interested in specialized training to use music with under-resourced communities? MARS offers a free-of-charge training course! MARS offers a high level, specialized and certified training in psycho-social music intervention within under-resourced, deprived and marginalised communities, targeting primarily populations of refugees and asylum seekers, which are on a dramatic increase both within Europe and worldwide. The course will equip community musicians, music therapists and other health and education workers with the knowledge, skills and competences to work in problematic multicultural contexts, between hosting and hosted communities, in order to plan and carry out well-matched interventions for the protection of children, adolescents and adults. The 6th European Forum on Music is going to be an occasion for music practitioners, networks, organisations, teachers, emerging professionals, or simply music enthusiasts to come together and exchange, in an open, dynamic and friendly city that is Wroclaw. 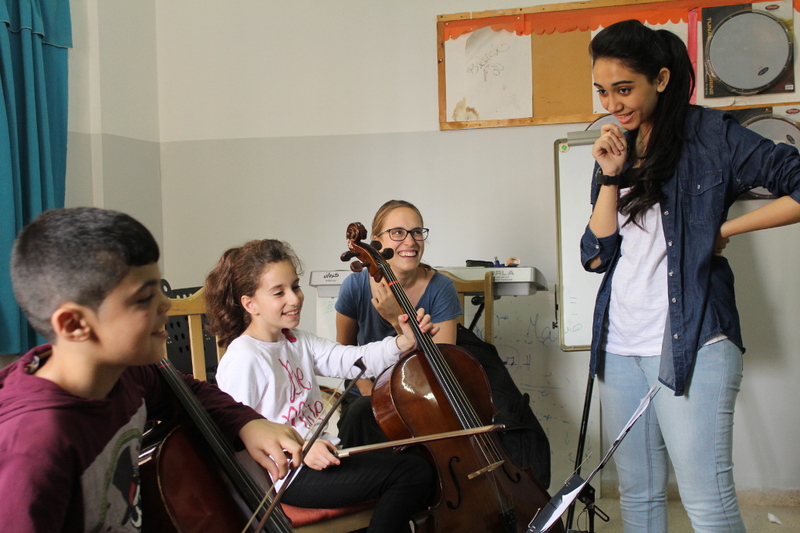 The IMC has recently launched a new Erasmus+ cooperation project called “Music and Resilience Support (MARS)”. MARS will offer specialized training and support for community musicians, music therapists, and health and education workers in psycho-social music theory, techniques and methodology, for use particularly in communities suffering from deprivation and stress. Don’t miss the opportunity to discover a unique selection of recent creations by emerging composers from all over the world! The membership of the IMC adopted a series of key decisions that will pave the way to building greater capacity of the organisation and its members and to work towards its vision to be the world’s leading professional organisation dedicated to promotion of the value of music in the lives of all people. According to the Institute for Economics and Peace (IEP), terrorism continues to rise with nine times more people killed in terrorist attacks today than there were in 2000. People going about their daily lives, finding pleasure and relaxation in such fundamental human activities as eating, drinking and participating in sports and music, are being brutally attacked and killed. The International Music Council (IMC) wishes to express its deep compassion to the families and friends of all victims. In particular, it sees it as a responsibility, in the face of these terrorist acts to affirm the fundamental nature of our collective human rights. When terrorists fired on the musicians and audience of a concert taking place at the Bataclan concert venue in Paris, it left musicians, music lovers and organisers of music in shock and mourning. But music can also be a tool for reconciliation and peace and now, more than ever, music is needed to bring people together regardless of their cultural differences or religion. We will keep creating, producing, presenting, listening to and take pleasure, consolation and sustenance from the enrichment that music brings to all our lives. We will make music more beautifully, and with more devotion and passion than ever before. Selon l’Institut pour l’Economie et la Paix (IEP), le terrorisme continue à augmenter, avec neuf fois plus de personnes tuées dans des attentats terroristes aujourd’hui, qu’en 2000. Des gens vaquant à leurs occupations quotidiennes, trouvant du plaisir et de la détente dans des activités fondamentalement humaines, telles que manger, boire, participer à des activités sportives et musicales, sont pris pour cibles et violemment attaqués, et tués. Le Conseil International de la Musique (CIM) souhaite exprimer sa profonde sympathie aux familles et ami(e)s des victimes. Il perçoit comme une véritable responsabilité que d’affirmer la nature fondamentale de nos droits humains collectifs, face à de tels actes terroristes. Quand les terroristes ont tiré sur les musiciens et les spectateurs du concert se déroulant dans la salle de concert du Bataclan, à Paris, cela a laissé les musiciens, les passionnés de musique et les organisateurs d’évènements musicaux en choc et en deuil. Mais la musique peut également être un outil de réconciliation et de paix, et maintenant, plus que jamais, la musique doit rassembler les gens, indépendamment de leurs différences culturelles ou religieuses. Nous continuerons à créer, à produire, à présenter, à écouter et à trouver plaisir, consolation et des moyens de subsistance dans l’enrichissement que la musique apporte à nos vies. Nous continuerons à faire de la musique avec encore plus de beauté, avec encore plus de dévotion et de passion que jamais auparavant. Rabat, 11 November 2015. 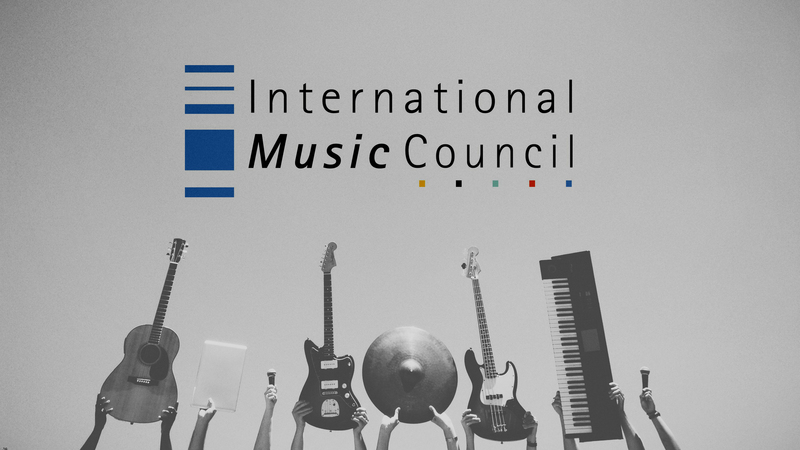 – The IMC Music Rights Award was once again given to a programme that supports in an exemplary way the Five Music Rights proclaimed by the International Music Council. The 2015 recipient of the 2015 Award are the SOCIAL PROJECTS of the Fayha Choir from Tripoli, Lebanon.